Over 50 firefighters, summoned from various stations in the corporate area to contain the blaze that engulfed a section of the Jamaica Packaging Industrial Limited on Monday. 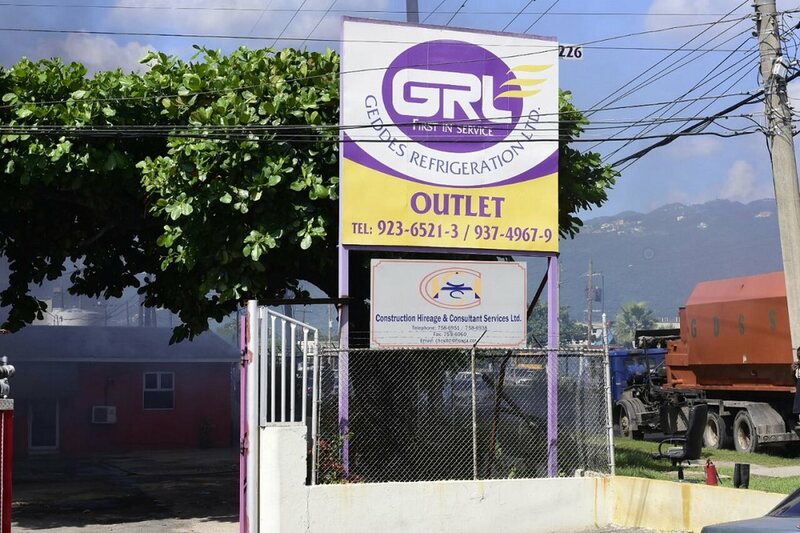 Regular business operations at the Jamaica Packaging Industrial Limited (JPI) will resume on Wednesday, following a massive fire, which engulfed a section of the manufacturing facility on Marcus Garvey Drive in Kingston yesterday. 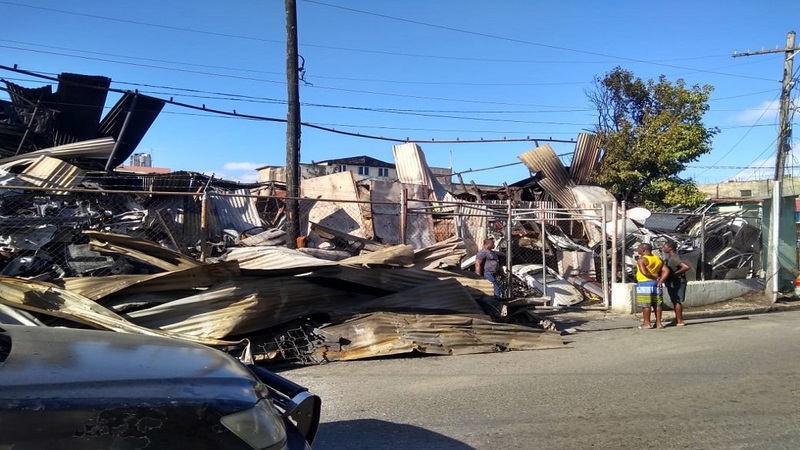 In a release, confirming the reopening, the Jamaica Manufacturers and Exporters Association hailed the Jamaica Fire Brigade, JPI staff and workers from neighbouring companies who worked to help put out the fire. Over 50 firefighters were summoned from various stations in the corporate area to fight the blaze. 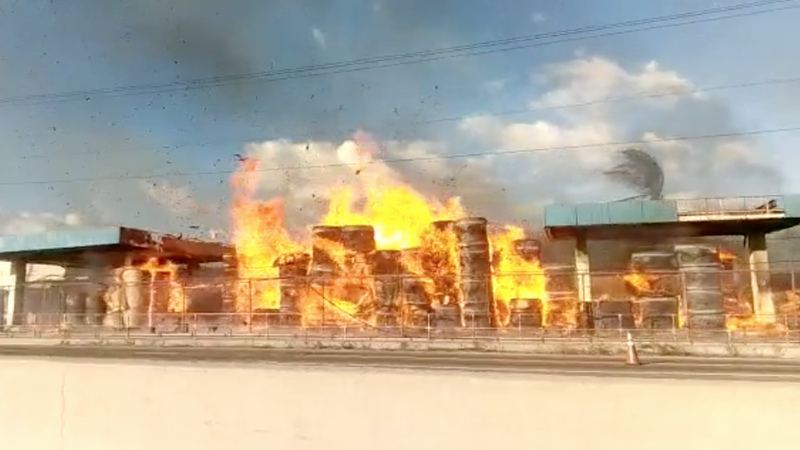 “Their combined efforts led to the fire being confined to the storage area, leaving the factory untouched and allowing regular business operations to resume tomorrow, Wednesday, February 13, 2019,” JMEA said, noting that the association stands ready to assist JPI where necessary. JMEA said the organization and responsiveness of the staff at JPI and other workers in the area exemplified the resilience of the industrial sector. The fire reportedly started 3 p.m. on Monday and spread rapidly as the winds whipped the flames out of control. It is believed that the blaze began when garbage, lit in an abandoned car sent sparks flying. JMEA noted that JPI has become a household name in Jamaica and is recognized as one of the leading providers of paper-based packaging solutions. Jmaica Packaging Industries is a family-owned paper based packaging company established in Jamaica in October 1953. It acquired cardboard box maker Corrpak Jamaica in October 2016.